It’s such a nice photo, I had to share. 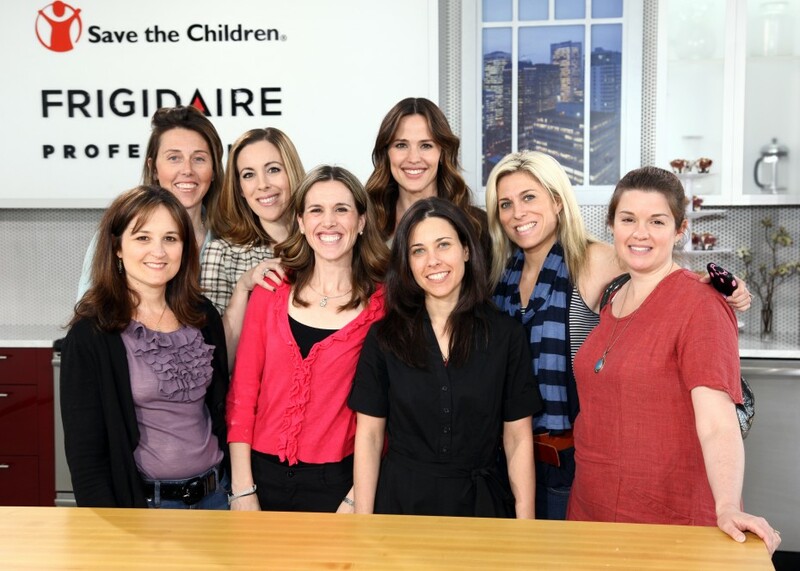 Here is a group shot of Jennifer Garner with the Mom Bloggers who attended last week’s Make Time for Snack Time event with Jennifer Garner, Frigidare and Save the Children. I really wanted to go to this but I was hosting a a play date that day! Looks like it was tons of fun!